Go-Green with gas or electric! 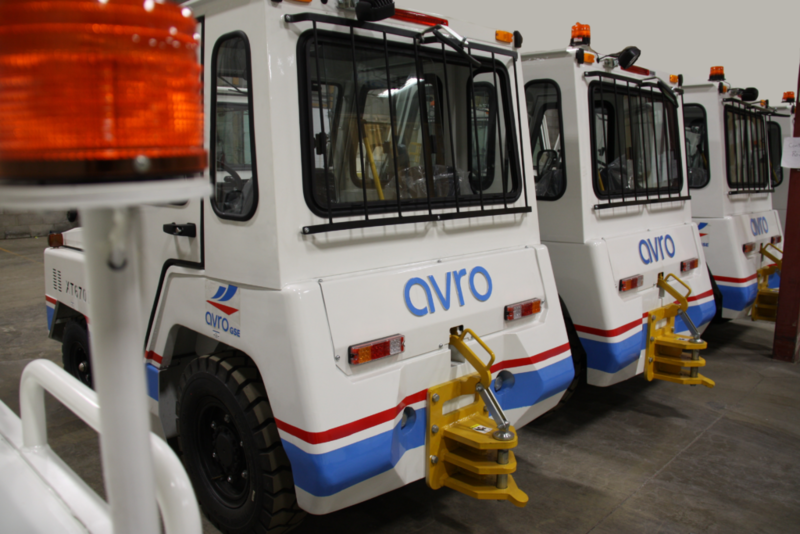 Modernize your fleet and streamline operations with Avro’s baggage tractors, tow tractors & belt loaders. In-stock equipment, ready to go! 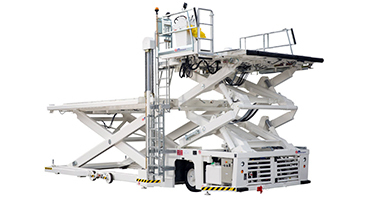 A trusted source of ground support equipment solutions designed to minimize downtime and maximize operational efficiency. We offer innovative ways to modernize your fleet and streamline operations. Our 25-year history of equipment sales and service is based on our unwavering commitment to customer satisfaction. 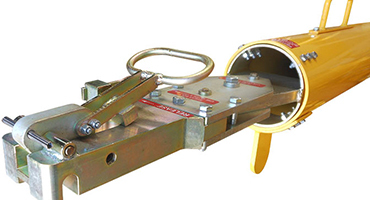 Find the ground support equipment that best meets your needs. Browse category, filter by aircraft vendor and equipment type or search by model number and product features. 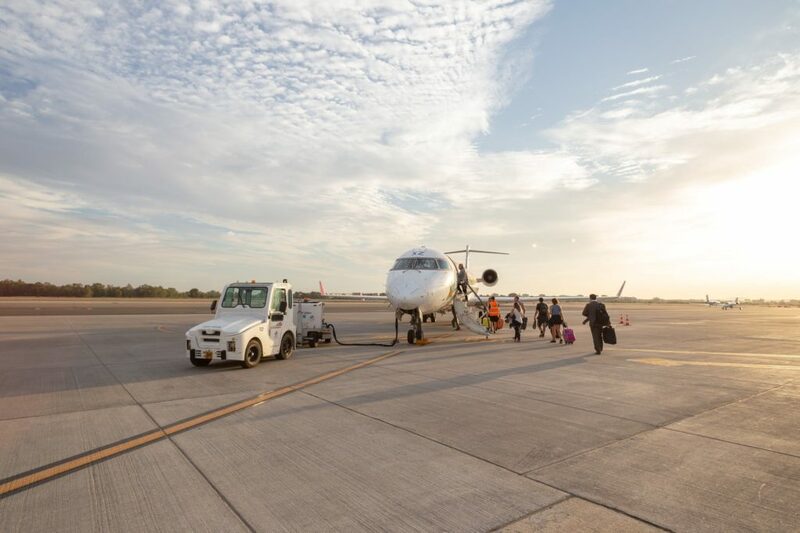 Keep your airport ground support equipment running at full capacity.  Search and select Avro GSE parts and accessories or learn about our customer support and maintenance services. 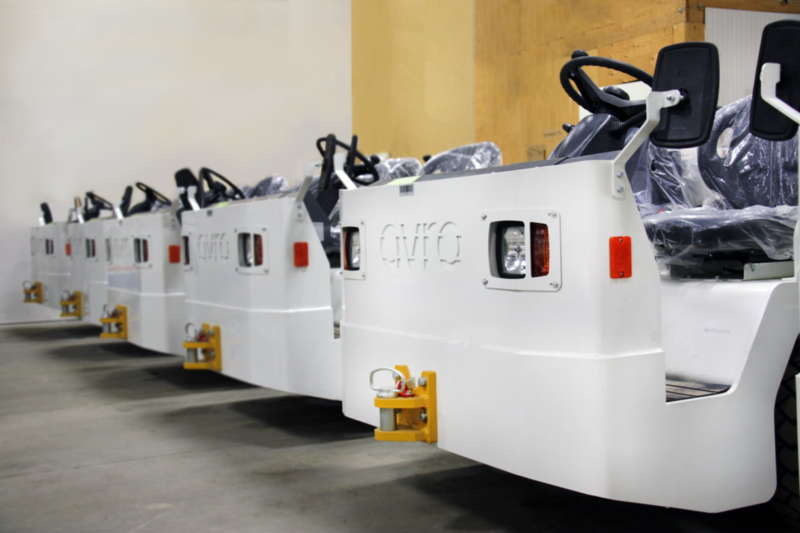 Optimize your GSE investment as you simplify the management of your fleet. Learn how telematics can maximize operational efficiency and ensure safety compliance. 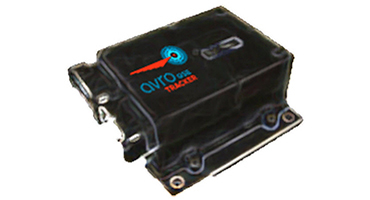 Avro Tracker adds value to your existing GSE fleet, or new equipment from the Avro GSE portfolio, with the ability to monitor and manage all categories of equipment. 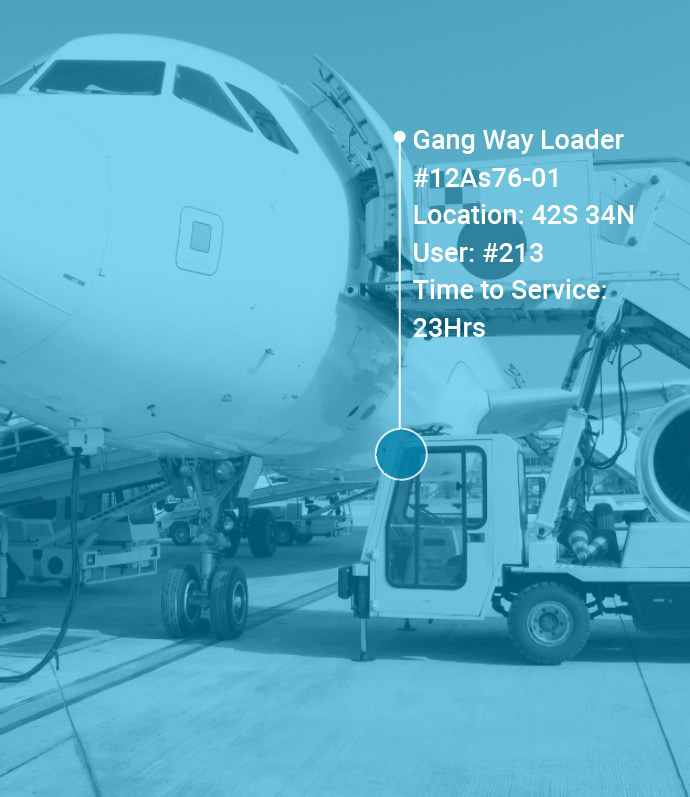 Using a web-based service and wireless instrumentation, Avro Tracker provides visibility into, and control over your ground support environment to reduce downtime and streamline operational efficiency.